Sean Paul can now add another Music of Black Origin MOBO Award to his growing list of accolades. The dancehall superstar won the MOBO Award for Best Reggae Act at last weekend’s award ceremony in Glasgow, Scotland. The “Got 2 Luv U” deejay beat out competition from the likes of Mavado, Tarrus Riley, Style G, and Popcaan. This marks Sean Paul’s fifth time winning a MOBO Award. 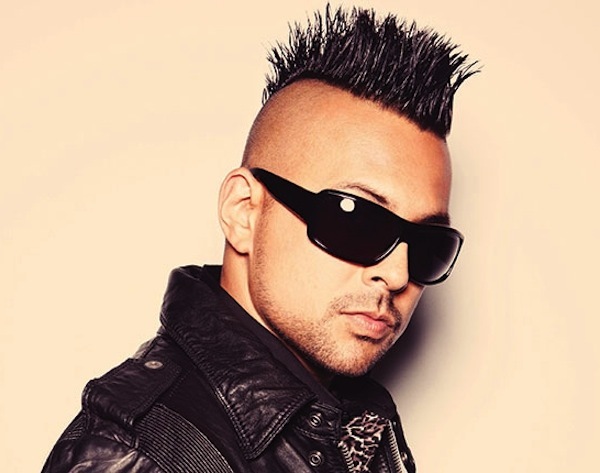 Sean Paul is currently in the studio working on his upcoming album Full Frequency, due on November 4. 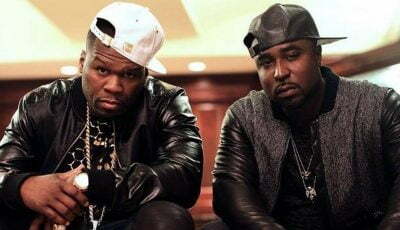 The MOBO Awards, launched in 1996, honors top performers in the last year in urban music.